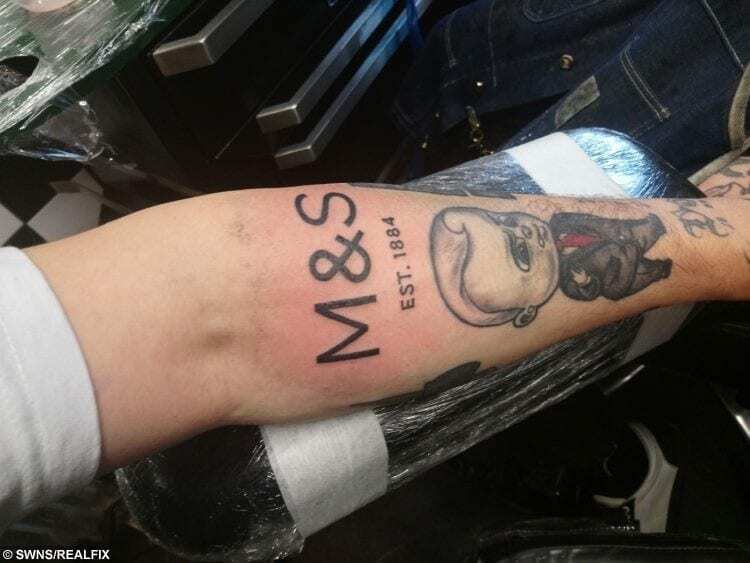 A fan of high street favourite M&S has paid homage to the retailer – by having its logo TATTOOED on his forearm. 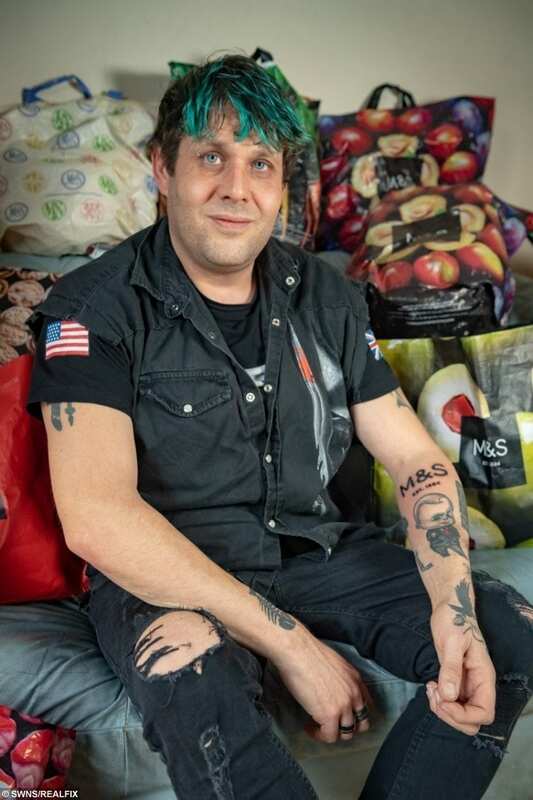 Body art lover Chris Coates, 43, decided to get “M&S EST.1884” inked on his left forearm to show his love for the retail chain. The father-of-four has added the tattoo to a host of others of his body, including skulls and jigsaws. He said: “I love M&S. I’ve been shopping there for about 15 years. “They’ve always had fantastic customer service. I also love their food. 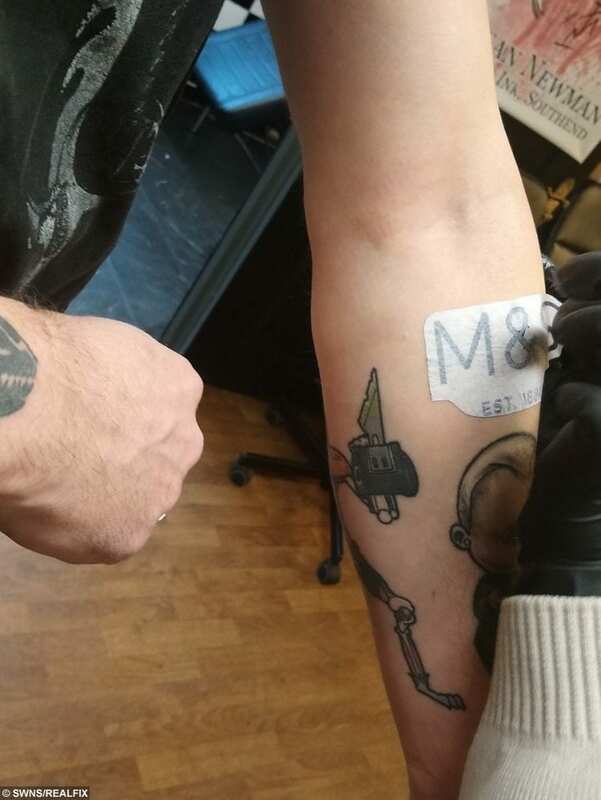 Chris Coates, 43 from Southend-on-sea, Essex who got an M&S logo tattoo on his arm. 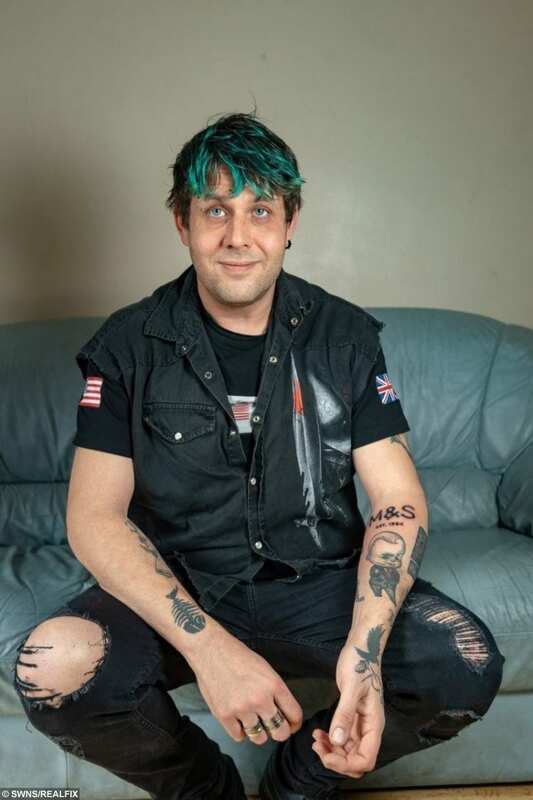 The 6ft 2ins web designer – who has a total of 19 tattoos – said he also admired the high street retailer because he didn’t feel judged when he shopped there. He said: “I’m tall, quite stocky and covered in tattoos. “In certain shops I get stereotyped and followed around as if I’m going to steal something. Chris lives in Southend-on-Sea, Essex with partner Marie Davies, 36, and children Ivan, four, Dominic, eight, Vinni, 13, and Cheyenne, 15. He got the tattoo done at Urban Ink in the seaside town on Tuesday, which took around 45 minutes and cost him £60. 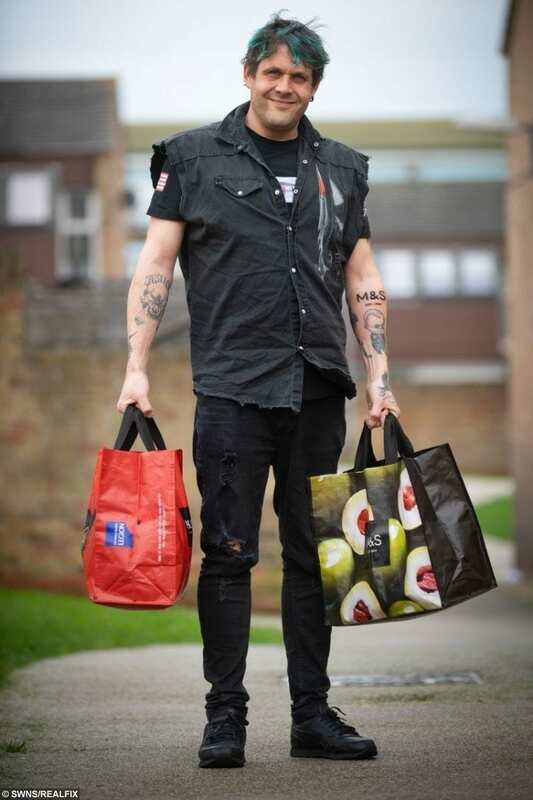 His right arm is mainly adorned with skulls, while he reserves his left arm for his favourite bands, films, dates of birth of kids – and now his favourite shop. The latest effort sits at the top of his left forearm, just above a Boss Baby cartoon character from the 2017 Dreamworks children’s film. He also has a jigsaw tattoo, which symbolises autism as two of his children are autistic. Chris got his first ink job at the age of 17, when he had the initials HF written on his arm after a girlfriend. He has since tattooed over it. But he has already drawn admiration for the most recent addition. He said: “There’s a really big security guard who works in M&S in Southend. “I went in there to get my lunch and he absolutely loved it. “Two other staff members think it’s taking customer loyalty to the next level. A spokesman for the retailer said: “Full marks to Chris for his customer loyalty. This Christmas, we’re celebrating our #MyMarksFaves and Chris is certainly one of them. « Previous post Royal Mail Apologise To Dad After Vile Postman Calls His Two-Year-Old Daughter A "Spastic"